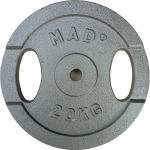 Welcome to the extensive weights section of the MAD-HQ site. 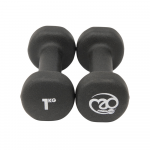 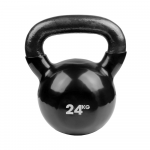 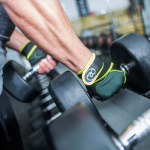 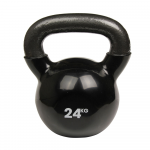 All weights can be found here, from wrist and ankle, to barbells & dumbbells, as well as weight lifting bars and plates. 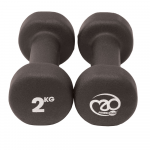 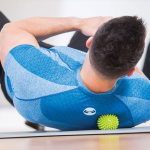 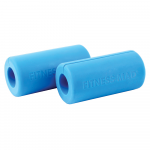 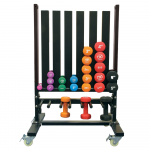 If you're looking for weights of all sizes, you've come to the right place, featuring products from leading brands Fitness-Mad and PowerBlock, our equipment is perfect for all forms of exercise. 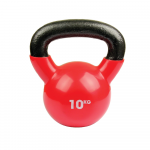 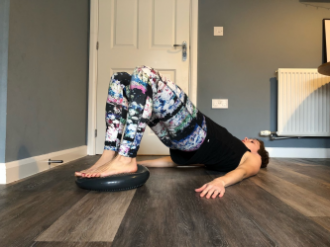 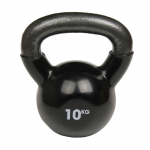 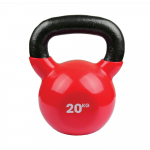 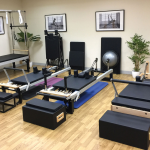 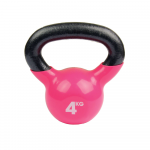 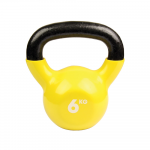 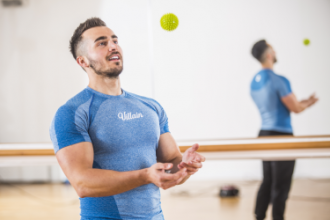 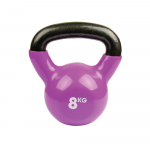 Whether you’re looking to improve your strength or step up your boxing training, we’ve covered all bases with our extensive and diverse range of weights for all forms of exercise and rehabilitation.